His breath test indicated he was more than twice the legal limit. 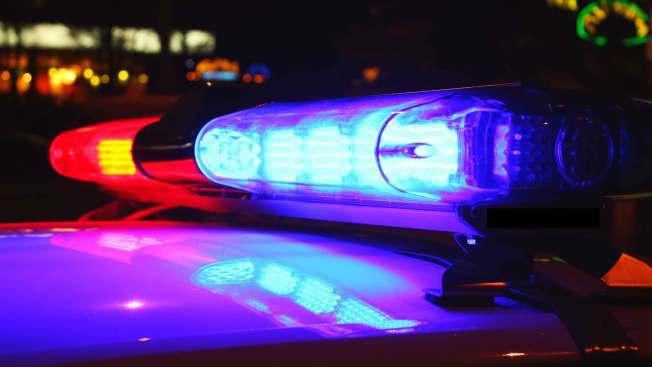 A driver was taken into custody Sunday night for driving eastbound in the westbound lane on Interstate 393 in Concord, New Hampshire. Karihungu Ntihinyurwa, 36, was charged for driving while intoxicated and reckless conduct. His breath test indicated he was more than twice the legal limit. Ntihinyurwa was released on a $4000 PR bail and will be arraigned in the Concord District Court on Nov 4th.